8-Bit Girl: 8 Bit Christmas Ornaments! 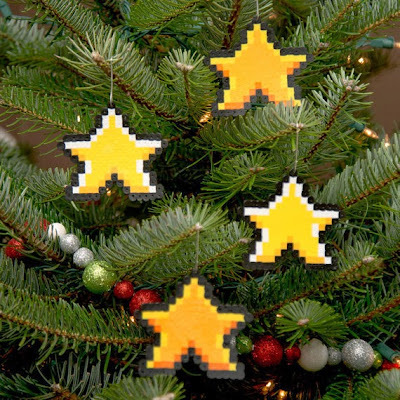 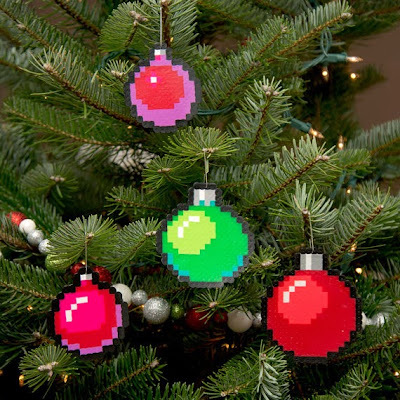 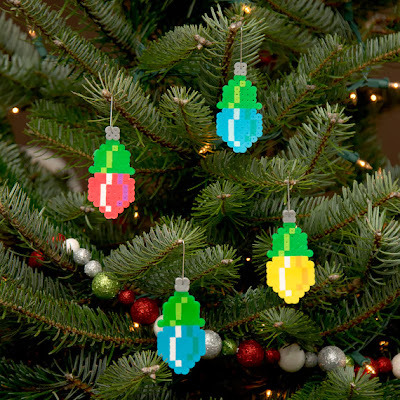 Give your tree a retro look this Christmas with these fantastic 8 Bit ornaments from Adam Crockett. Made from Hama beads, these ornaments are available in a range of styles, including the three shown below-lights, stars and baubles.